Hot cloth cleansing has been around for some time now, but I’ve only recently gotten into it and made it a part of my daily skin care routine. I found that using my Clarisonic twice a day was becoming a bit of an over kill but going back to regular cleansing without a tool of some kind didn’t leave my skin feeling quite as clean. Back in my May Birchbox I received the infamous Liz Earle hot cloth cleansing balm and a muslin cloth. In the name of beauty, blogging and skin care I gave it a try and to see for myself what all the hot cloth cleansing fuss was about. I’ve got to say I was impressed…but then my lovely little Liz Earle sample ran out *cries* and all I had to hand was my ever willing ever ready Simple gel face wash. 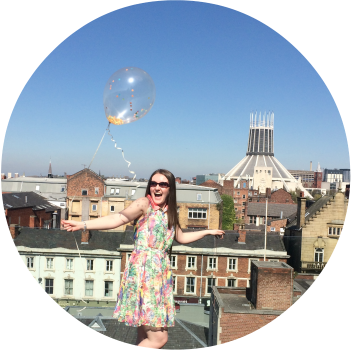 It was then I received a Washi cloth in my North West Bloggers goodie bag…and boy was this a whole different kind of cloth-experience! I thought all hot cloths were made of a thin muslin, but the Washi cloth was completely different. 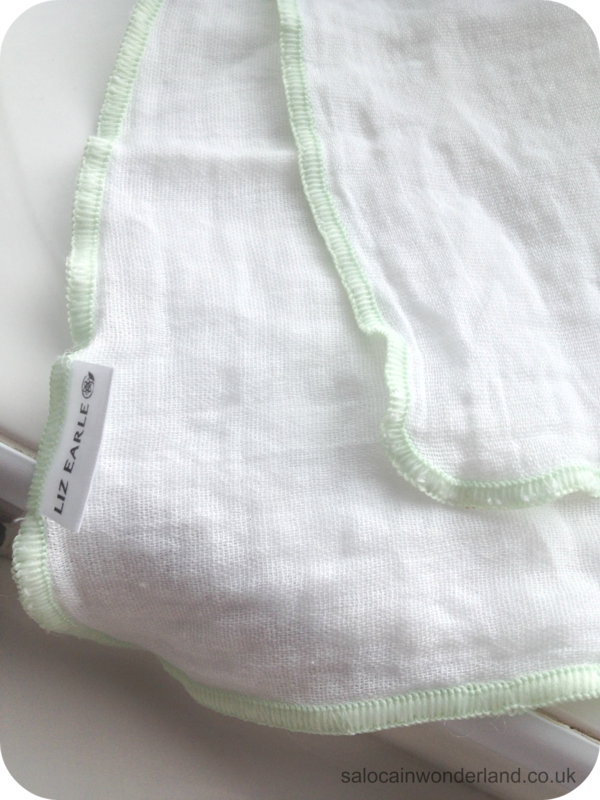 Unlike it’s muslin buddy, the Washi is made from 100% natural cotton. They don’t have that ‘bed sheet’ smooth finish but I do find they cleanse a little deeper into the skin and, unlike the muslin cloths, they come out of the washing machine in picture perfect condition! So, why should you bother with a hot cloth? The cloths, when submerged in hand-hot water, retain the heat, so when you use them to remove your cleanser, they open up the pores and gentle exfoliate your skin, cleaning deep down and removing any left over make-up, oils and dirt. This pretty much doubles the cleansing power of your cleanser! But, do you have to use specific hot cloth cleansing products? Honestly, I don’t think you do. Don’t get me wrong, the Liz Earle hot cloth cleansing balm was divine and my skin loved it. But since that ran out I’ve been using my Simple gel face wash – in no way is this a hot cloth cleanser, but I’ve noticed a big difference to taking off the cleanser with a cloth than just rinsing it off with water. I’d say as long as your chosen cleanser has some sort of foaming quality, it will work really well! 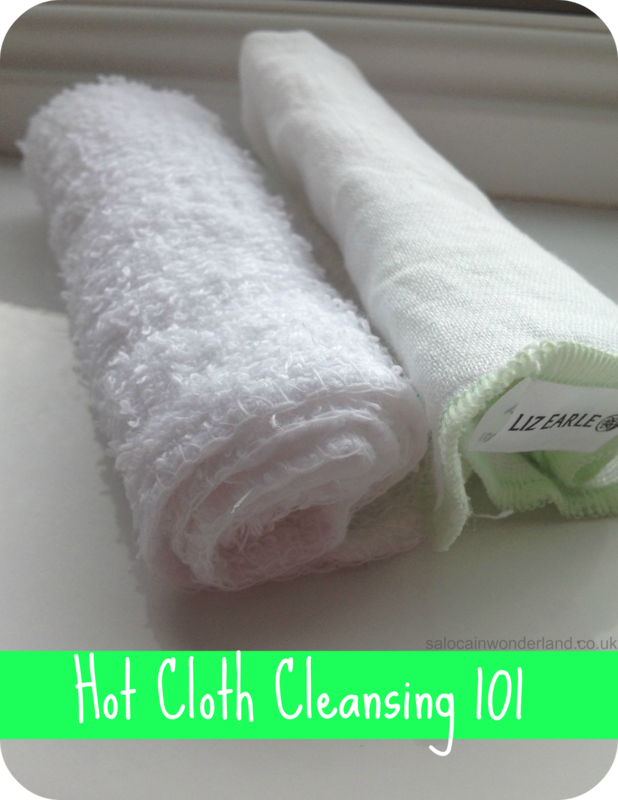 Pros of hot cloth cleansing! Deep down cleansing and exfoliating. Gentle on the skin, no pulling or tugging – reducing the production of wrinkles and lines. Better for your skin (and the environment!) than a face wipe! Great alternative to harsh exfoliators – perfect for sensitive skin. Boots circulation to the surface of the skin and removes dead skin cells. A much cheaper alternative to the likes of the Clarisonic. Cons of hot cloth cleansing! You have to keep your cloths clean otherwise you’re massaging previous days dirt and dead skin back into the skin. You need at least 2-4 cloths so that you always have a clean one to hand when others are in the wash. Some types of cloth, especially muslin cloths, will need replacing every couple of months. If not cleaned properly, the cloths can end up home to bacteria which is very bad for your skin! For me, the pros far outweigh the cons, and as long as you keep your cloths clean and fresh you should never have a problem. There are a ton of different brands of cloths out there so shop around and fin the one that suits you best! 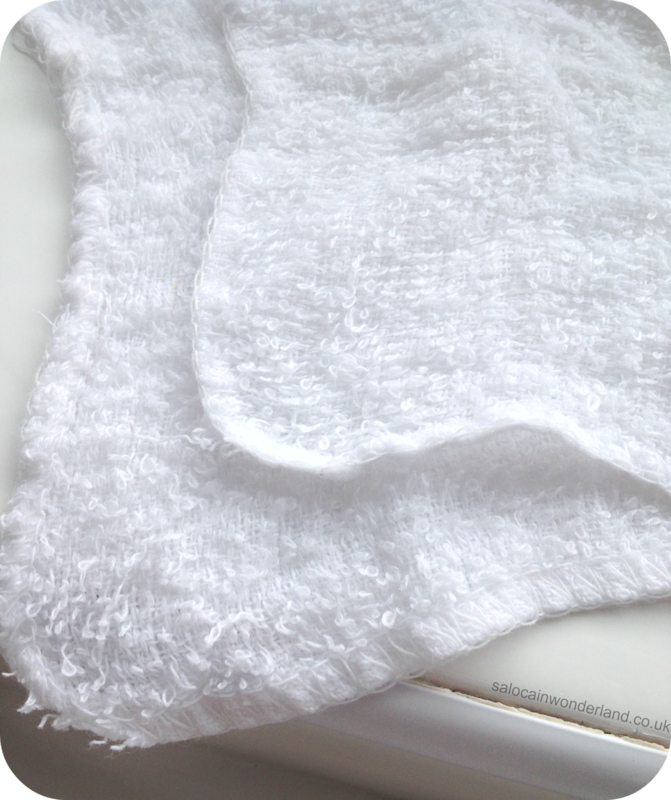 I do prefer the more ‘flannel’ style cloths but for sensitive skin, I’d suggest something more like a muslin cloth. How do you wash a hot cloth? Just put it in your regular washing machine with your towels etc then allow it to dry au natural. Job done! I use my hot cloth as part of my daily skin care routine, using it in the morning when I don’t need as deep a cleanse. It leaves my skin smooth, supple and ready for my lotions and potions! Have you used a hot cloth cleanser yet? Let me know in the comments below! I got one in the Leeds event I went to the day before your event. I've not had a chance to try it yet but after reading this, I might give it a go! You really should! Love using them and my skin feels so soft! Plus it stops me splashing water all over the bathroom haha! If you've got a few of them then it's not too bad, and it does encourage you to put the washing on haha! I have never heard of this. So very interesting. I remembering flying one time when I was younger and receiving a warm cloth to wash my face and neck but I didn't know there was anything behind it! It's been around for a while but its only just come to my attention and now I'm like, where has it been all my life? Its so relaxing and so good for my skin! Ohh you're going to love it! Give it a go! They're even safe for the little ones I'd imagine! I really wish I could get in to hot cloth cleansing for taking off my makeup but it's stain the wash cloths like crazy! For me, it's better for a second cleansing. Great suggestion on using it with a regular cleanser! If you wear a lot of make up then using them for second cleansing is a brilliant idea! Though you could try washing them with a stain remover?